For the first blog in this collection, I wanted to write about the most surprising ingredient of them all: Yarrow. Yarrow looks like Queen Anne’s lace.. except that it’s a weed. I didn’t choose yarrow; it chose me. It chose to grow in my parent’s acres upon acres of open fields and I simply found it along the way. Little did I know that yarrow would be the star of the collection. Yarrow looks like Queen Anne’s lace–little clusters of white or light pink flowers together on stiff stalks, with a light herbal smell. It grows like a weed, because it kind of is one: it’s an invasive species. A lovable one! but one nonetheless. Yarrow has been used for centuries to treat all types of aches and pains. 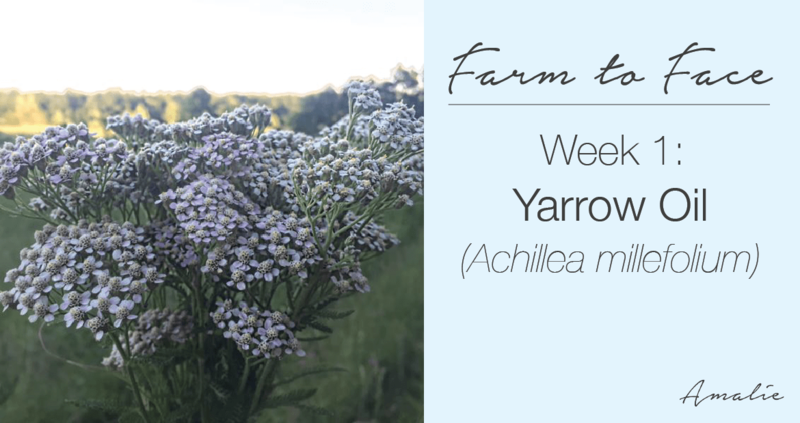 Fun fact: The scientific name of Yarrow is Achillea millefolium. The name of Achillea is referred to the Achilles in the literary Trojan War of the Iliad who used yarrow to treat the soldiers’ wounds. The majority of the Achillea species are as the medicinal plants which have therapeutic applications (source). In that process, the body produces cytokines to help activate the cells involved in inflammation and enable communication between them. There are both pro-inflammatory and anti-inflammatory cytokines. Too many pro-inflammatory cytokines and you’ll have a lasting “systemic” inflammatory response, but the anti-inflammatory ones can calm down the response. Those of us who have eczema or dermatitis have a little bit of disturbance (or at least more pro-inflammatory cytokines) in our skin’s inflammatory response system. It’s all very complicated and hard to pin down exactly why it’s happening, but all we know is that before and during the onset of the dermatitis/eczema, genetics and environmental factors play the most into it. For me, it was the stress of college and running a business by myself that played into it. Once I get an outbreak under control it’s fine, but left untreated (or if my stress levels are still high), my eczema continues to get worse. This is where yarrow comes in. Although Yarrow has been used for many years to treat many things–from liver and gall bladder issues, to cramps and fever–it’s strongest properties are it’s anti-inflammatory and anti-oxidant ones (source). In a 2013 study, yarrow exhibited anti-inflammatory properties related to the content of flavonoids and sesquiterpene lactones in the material. Yarrow contains a flavanoid called chamazulene that inhibits the production of leukotriene (production of leukotriene causes inflammation signals to occur in the body). Another fun fact? There’s a patent out for use of yarrow extract for eczema, atopic dermatitis, non-allergic dermatitis, psoriasis and rosacea, or any inflammation of the skin (source). I’d say it works. So you know where I got the yarrow: from my parents untouched rolling hills. Yarrow and Honeysuckle were the only two ingredients that I hunted or gathered, instead of growing. To meet organic standards, I did make sure that my parents had not sprayed the yard for the past 3 years (they hadn’t), or used any other products on their property. They only cut the grass down once a year, and whatever grows there was placed by the birds. Sounds like it’s safe from erosion. Good enough for the USDA, good enough for me! Once I gathered the yarrow, I washed and dried it. It was a little tough to get the flowers off the stems, but I eventually did. Those things are hardy! Following the “Folk Method” (here), I used the sun to slowly and naturally extract the goodness of the herbs. Unfortunately, I didn’t have any oils readily available or ready for extraction (I gotta grow sunflowers next year! ), so for the carrier oil, I chose organic jojoba oil. Jojoba oil mimics the skin’s natural sebum production, making it a great candidate to penetrate the skin, while carrying the key ingredient. What I noticed the most was how hard the flowers still were, even after 8 weeks of sitting in jojoba oil. This did make the oil easier to press out of the flowers than, say, lavender oil. The oil took on the light herbal scent and had a medium golden color. I stored it in a mason jar, and once the other oils were ready, quickly made up a small batch of CALM samples. I didn’t know how well yarrow would work for my eczema, that seems to flare up randomly on my arms, hands, and neck when I get stressed out. 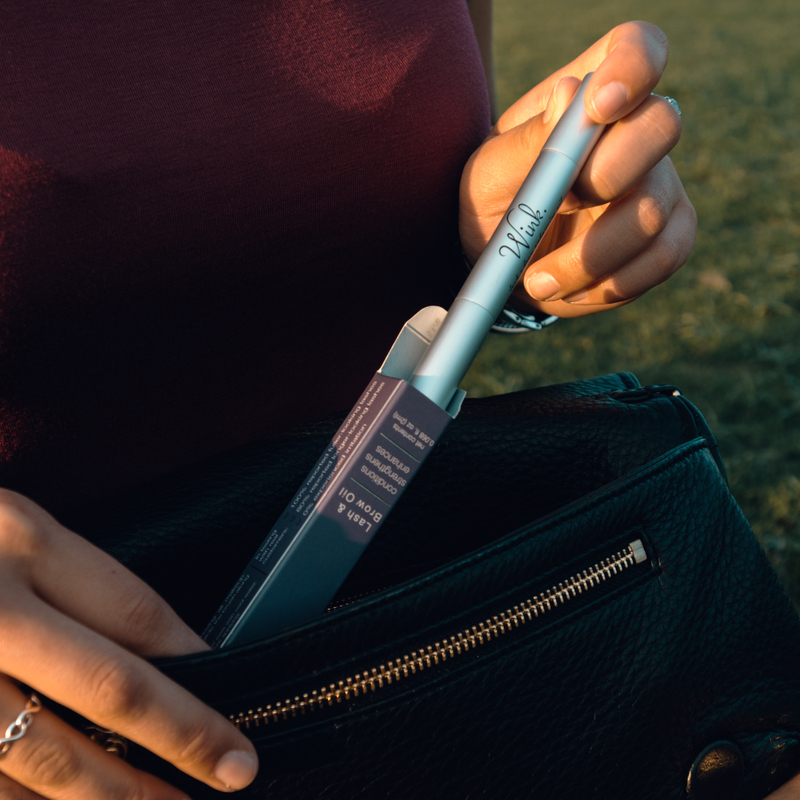 I currently have a steroid spray to use on it–and that works, don’t get me wrong–but I am worried about the long term effects of steroid use, even if it’s just topical steroids. To be fair, I didn’t use pure yarrow extract, but I did use the new product CALM, which is mainly made up of yarrow extract (it’s the first ingredient). 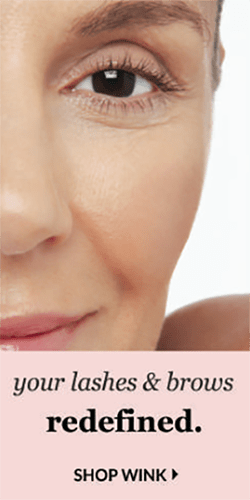 Within 30 minutes, the inflammation had gone down and my skin was visibly less red. I applied CALM again throughout the day, as needed – maybe 2 or 3 times in total. This was different than my experience using the steroid spray, which is pretty much “one and done”, but I felt a lot better about it. My best tip for using CALM for eczema or atopic dermatitis is to use it generously. 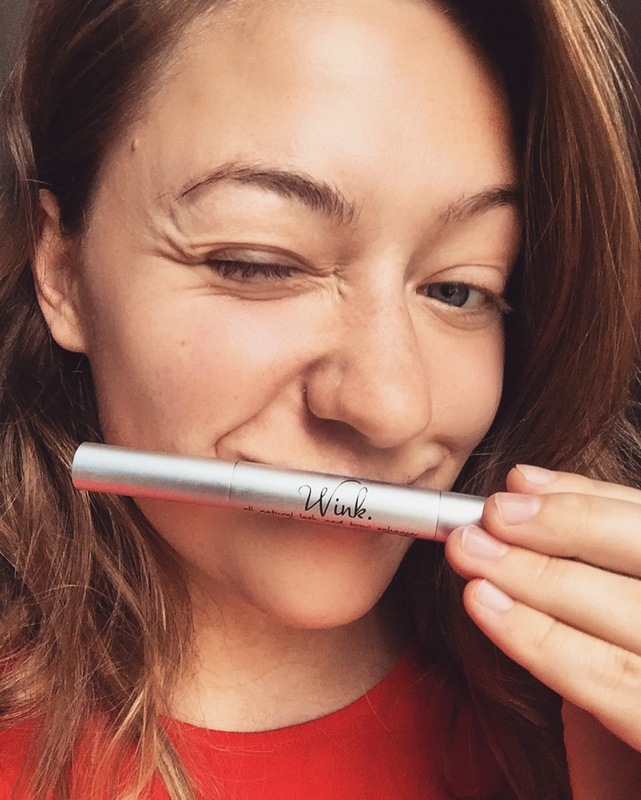 I don’t mean smear it on – a few drops goes a long way – but apply it 2-3 times a day while the inflammation, redness or scaliness are apparent. Once the inflammation goes down, you can use it less, but you should continue for several days after it’s gone. Just because it’s not staring you in the face, doesn’t mean it won’t come creeping back. But if you’ve had eczema for any length of time, you already know that.